On Sept 6, the Speaker of the House of Commons, the Rt. 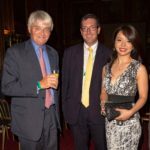 Honorable John Bercow MP, hosted fellow politicians and guests of honour at the UK premiere of The Bleeding Edge in the British House of Parliament at the Speaker’s House. 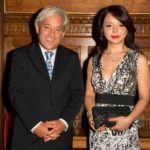 Miss World Canada Anastasia Lin, star of the film, spoke to the audience about the ongoing crime against humanity depicted in the film: The forced organ harvesting of prisoners of conscience in China. 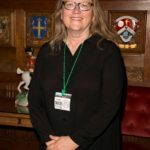 Guests at the event included Jim Shannon MP, Fiona Bruce MP and Lord Alton of Liverpool MP alongside other prominent parliamentarians, as well as President and CEO of the Canada Media Fund, Valerie Creighton. 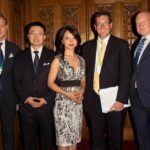 High profile media outlets such as Reuters, BBC World News, BBC Radio 4, The Spectator, Le Figaro, The Daily Mail, and others filed in depth reports about The Bleeding Edge, and Ms. Anastasia Lin was invited to speak on international TV and radio which included a primetime broadcast of the film’s trailer on BBC World News. A panel discussion was held after the screening with the film’s director Leon Lee, executive producer Jason Loftus, Miss World Canada Anastasia Lin, world-renowned human rights investigator Ethan Guttman and writer and human rights activist Benedict Rogers. 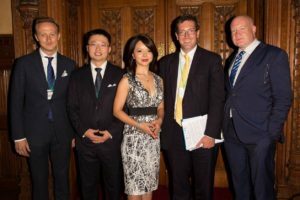 The post-film discussion centred on how researchers from both the US and Canada have amassed volumes of evidence pointing to the existence of the atrocity of forced organ harvesting in China, and how it was more important than ever to put an end to the crime. 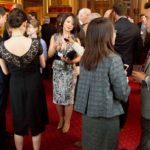 The screening was widely attended by members of the House of Commons and House of Lords, suggesting that positive change could eventually be achieved. Just been at the the UK premiere of The Bleeding Edge film about organ harvesting in China. Truly horrifying. 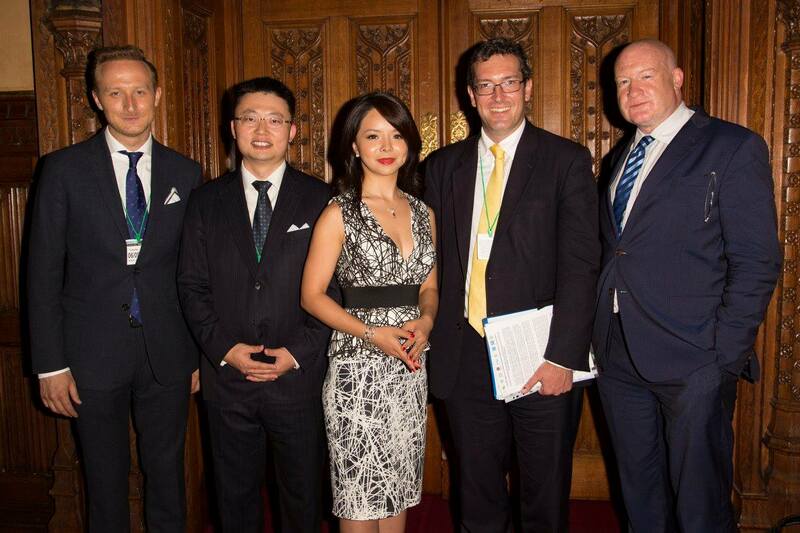 Although a lot more effort is needed before we see an end to the human rights violations occurring in China, a promising step came on Sept. 8, two days after the screening, when Lord Alton of Liverpool cited The Bleeding Edge while introducing a debate in the House of Lords, on the promotion of Article 18 of the Universal Declaration of Human Rights, the right to freedom of thought, conscience and religion. Excerpt: “Earlier this week,” pointed out Lord Alton, “Mr. 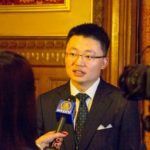 Speaker hosted the premiere of The Bleeding Edge – drawing attention to the harvesting of organs of Falun Gong practitioners in China.” Click here for the full debate. 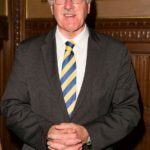 If passed, such a bill would follow in the footsteps of United States House Resolution 343 and UK lawmakers could match Sweden, Taiwan, Spain, and Israel if they make participation in the forced organ transplant industry illegal for UK citizens. 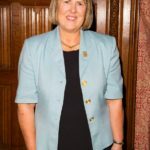 UPDATE: On Oct. 10, we were happy to learn that Fiona Bruce and five other British MPs sponsored the Early day motion 502 “Forced Organ Harvesting in China”. Within three days, the motion had already garnered 18 signatures.